SATURDAY, SEPT. 16 from 7-10 p.m. (WRAP UP AND CELEBRATION): Covfefe Member Meetup and Wrap Party at Twigs Bistro! What’s Covfefe? Glad you asked! It’s a “convergence of vehicles fully electrified for exhibition” and TEVA is calling all EV owners in Tucson and beyond to roll up in their vehicles and show off their EV pride. Relax in a cool atmosphere and sip a crafted cocktail made just for the event while you meet new people and celebrate the accomplishments of the community coming together to promote NDEW 2017. 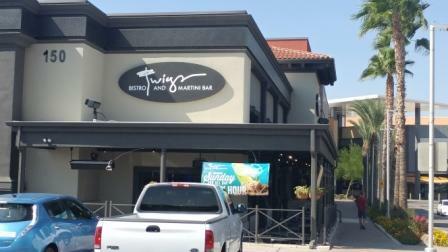 Twig’s Bistro and Martini Bar. 150 W. Wetmore Rd., 85705. Just outside the Tucson Mall. Designated drivers are welcome too! 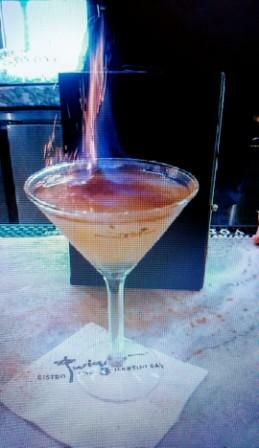 NOTICE: The final cocktails are in! Three EV themed drinks to choose from- Fossil Fuel, ignited at bar, Hybrid Mule in a conductive copper cup and the Electric lemonade, lit with an LED! All registrants to the wrap party through the NDEW get a free Guest Member pass for the night including a small gift bag and a free LED with the purchase of a lemonade. 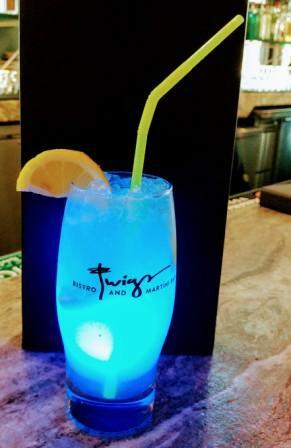 Electric Lemonade w/ LED! Fossil Fuel - ignited. 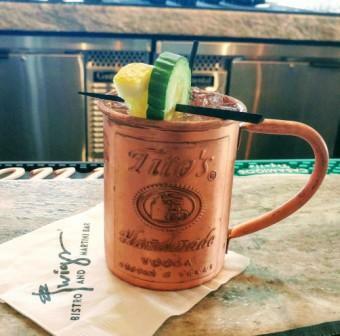 Hybrid Mule in conductive copper cup, of course. BRING YOUR EV AND CELEBRATE NDEW!